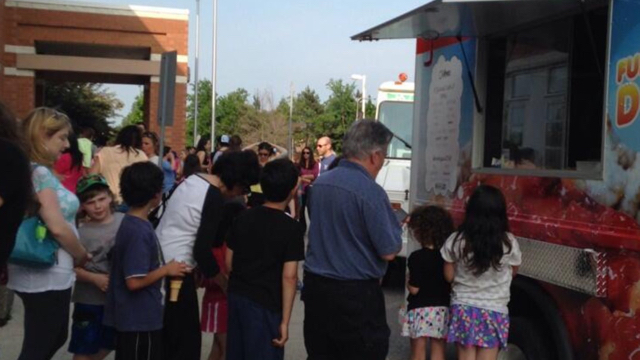 For events big or small, just give us a call. 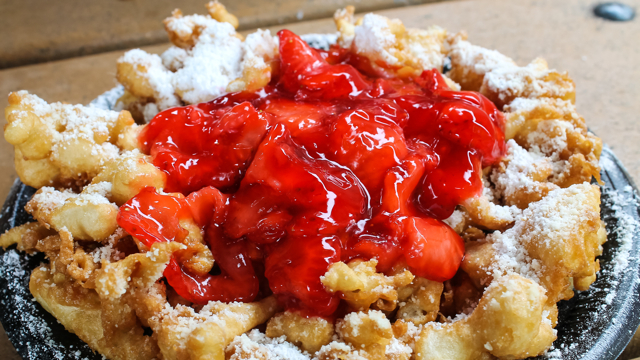 Delicious funnel cake desserts, topped just the way you like them. 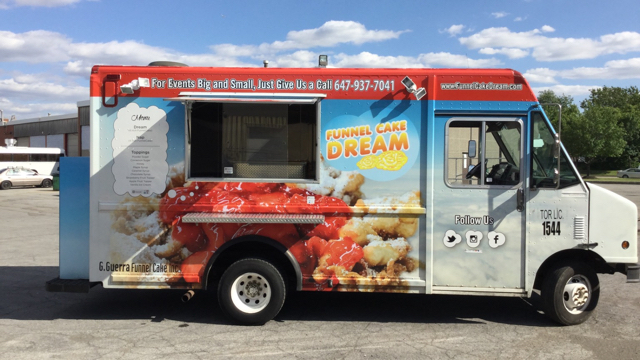 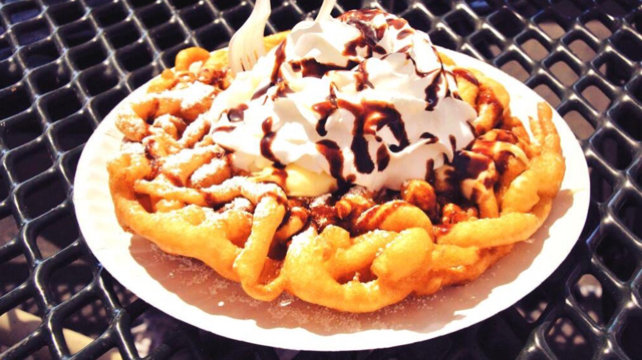 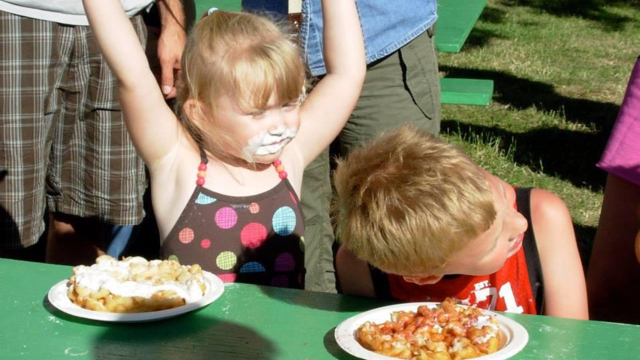 Make a Funnel Cake Dream come true, have The Funnel Cake Dream truck come to you!